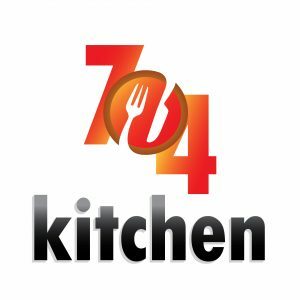 We are big fans of desserts at 704 Kitchen. And when we are able to make something indulgent with minimum ingredients and effort, the world becomes a happier place. The MRS. discovered this particular recipe when two things happened: 1) she needed her daily dose of something sweet, and 2) our pantry was almost empty….